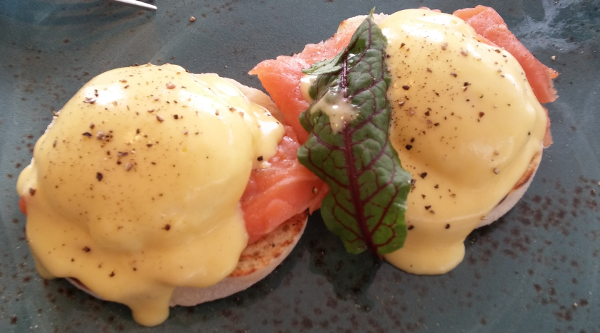 Where to find the best Eggs Benedict & Royale in Joburg! Looking for the best Eggs Benedict in Joburg? We’ve done the research, now here’s our low down. If you think you’ve got one better or worse, please feel free to let us know! You may have to wait a while. The service is not the best. But guaranteed the Benedict is worth waiting for. The bread may change from time to time. Oh and spelling is not their forte. A hands down winner. 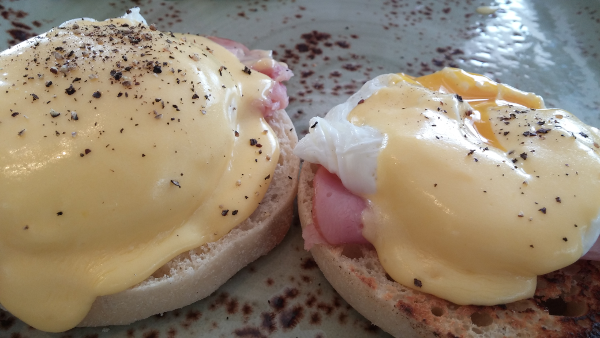 This is officially, in our books, the best Eggs Benedict in Joburg! Perfectly poached eggs, soft, crispy English muffin, and just the right amount of top notch Hollandaise. Stick to ordering the OTG breakfast. Mustardy mayo does not equal Hollandaise. And coddled eggs just don’t cut it. 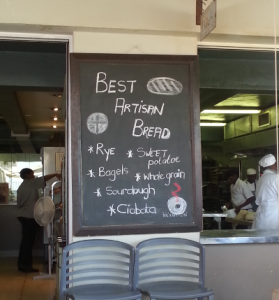 Vovo Telo seemed to fuel the trend that now dominates the social circles of career breakfast goers. Heavenly breads, great coffee and sidewalk culture. However, their breakfasts are disappointing. Their take on an Eggs Benedict just isn’t up to scratch. Tashas food in general is better than their service. Breakfast are tasty but there is no Benedict unfortunately. Cousin to yummy Licorish, it’s no wonder this restaurant doesn’t disappoint! The Eggs Benedict were in our opinion, delicious but JUST beaten by Licorish in overall flavour. This is still one of our favourite restaurants, with a wonderfully appetising menu (more on that later). That said, experimental dishes are not always for the faint-hearted and we didn’t love the French Toast with pesto mousse, bacon and mozzarella and sticky sweet sauce. This cafe is always abuzz with busy shoppers taking a break. The ambience is great but not the Benedict. No mustardy mayo and coddled eggs please! This is still one of the favourites for Eggs Benedict. The way it should be.